The 2013 – 2014 winter season has been one for the record books. The east coast and Midwestern states have experienced more below-zero temperatures than before while snow keeps piling up. However, what’s really got people talking is the unheard of freezing temperatures and snowstorms that have popped up in unlikely places such Georgia, Texas and Alabama. In late January of this year, the Southeast experienced a storm nicknamed Leon. In some parts of the country it would be ridiculous to name a storm, but Georgia and the surrounding states don’t frequently get snowstorms like this. Leon blanketed the ground with just over 2 inches of snow. The governor of Georgia declared a state of emergency as traffic came to a halt and slippery conditions caused accidents – over 800 of them in total. In fact, the roads became so bad that some drivers ditched their cars and started to walk home. It’s difficult for areas like Atlanta to deal with these sudden, atypical storms because they do not have the machines and supplies ready. In the Midwest, cities have fleets of plows and sand or road salt ready to provide traction and help melt snow. With temperatures below freezing, snow and ice stuck around while officials and homeowners scrambled to collect equipment and chemicals to clear sidewalks and driveways. In the meantime schools closed, and some students wound up sleeping in gymnasiums because buses couldn’t travel the roads to get them home. Employees spent the night at work, shoppers slept on store floors overnight, and airports delayed flights for almost 24 hours. The National Guard had to send in military vehicles to move buses from the highways and to deliver supplies to stranded motorists. Part of the problem was that government workers were sent home just as the storm hit, which made traffic even worse. However, some preparation tips can help prevent the massive crisis, which even resulted in two deaths. Schools and government should take heed by canceling school and sending home nonessential employees well before the storm hits. In fact Atlanta’s mayor, Kasim Reed, received criticism for not responding to the impending storm sooner than he did. Advanced warning from the authorities might have encouraged consumers to stock up and stay home like you should when weather turns foul. Citizens should stock up on food, water, batteries, candles and heating equipment and supplies well before the storm sets in. Snow blowers, ice picks, ice scrapers and shovels are necessary to remove snow, while road salt and other chemicals melt ice and snow from your vehicle and sidewalks. Sand helps provide traction for walking and driving on slippery surfaces. 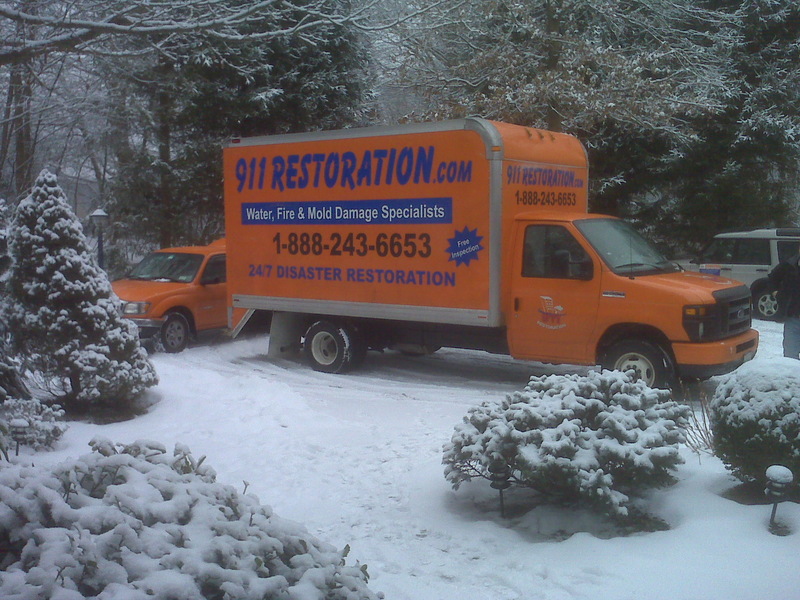 If you’re prepared for a snow storm, it doesn’t have to result in a scary experience. In fact, some people enjoyed the South’s surprise snowfall. Children and pets played outside while others enjoyed time with family playing games and reconnecting while the world stood still outside.